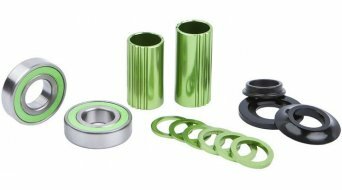 Enduro Bearings 6902 滚珠轴承 6902 LLU ABEC 3 MAX-E 15x28x7/10"
Bottom brackets by Shimano, Truvativ, Sram, Rotot and Co.
Dimensions of bottom brackets are ten a penny. 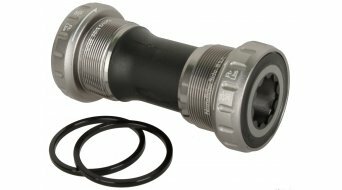 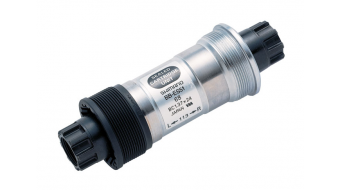 It started with the mountain bike and its classic square taper bottom bracket with BSA thread. 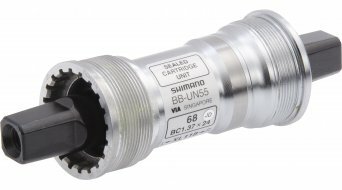 It was not particularly sealed and maintenance costs were quite high. 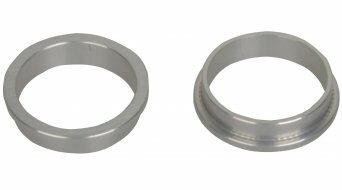 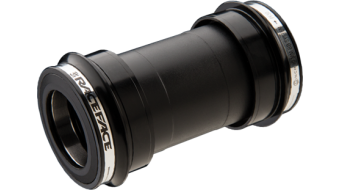 Cartridge bottom brackets were later added, virtually sealed cone bearings requiring less maintenance. 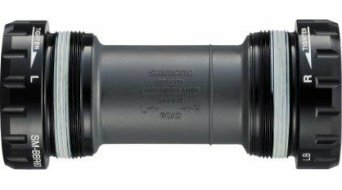 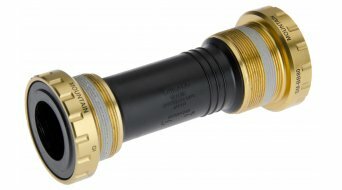 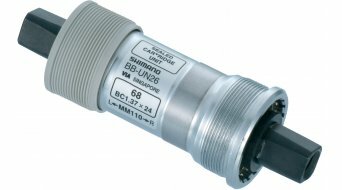 Since demand for stiffness of bottom brackets rose, Shimano developed the Octalink bottom bracket. 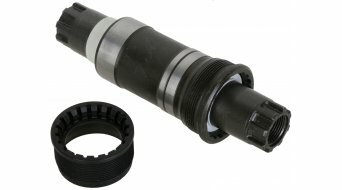 A thick shaft with 8-speed interlocking was introduced to the market and reached an unbeatable stiffness. 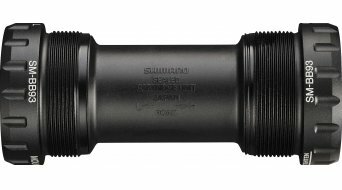 The manufacturer Sram responded with its own ISIS bottom bracket standard, which in turn features a 10-fold interlocking and is therefore not compatible with Shimano. 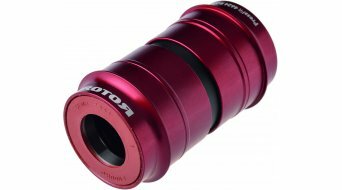 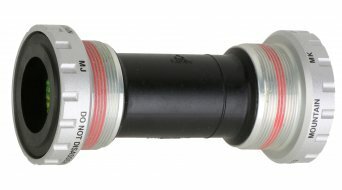 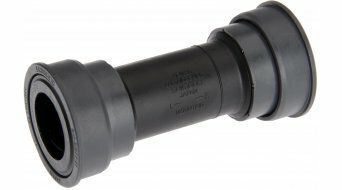 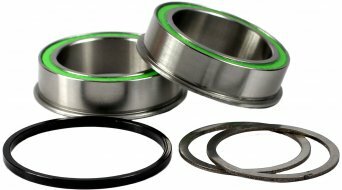 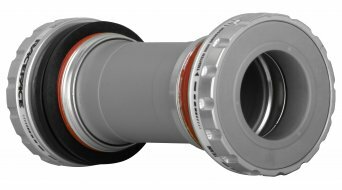 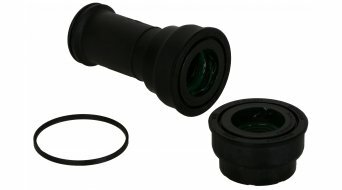 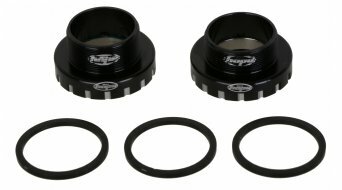 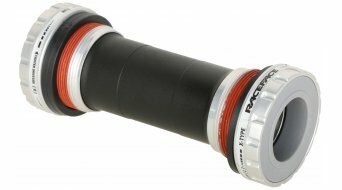 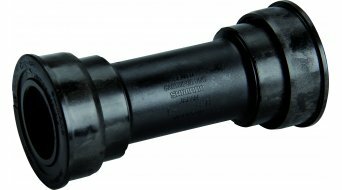 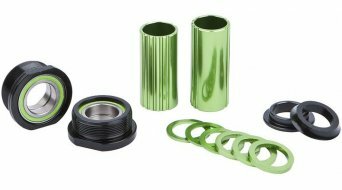 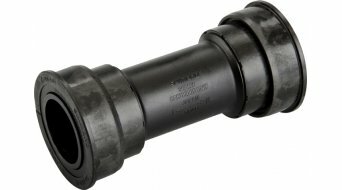 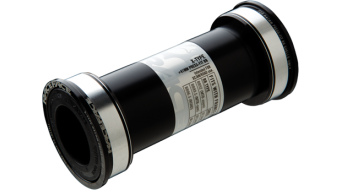 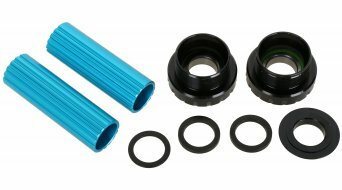 By now, many pressfit bottom bracket standards are available. 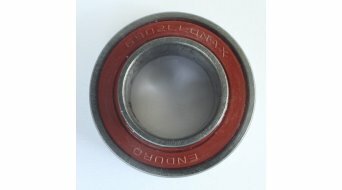 Thus, screwed BBs are not used any more, but are being pressed into the frame. 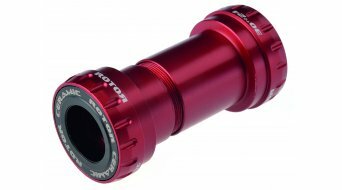 The result is a shorter BB spindle, providing greater weight reduction, more freedom for the ankles as well as a lower Q factor. 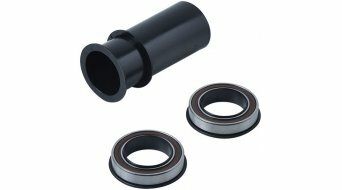 Furthermore, it allows for a tougher bearing, a sturdier crank and a simplified assembly. 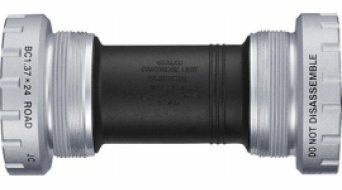 In our product filter (above the product list), you can search for MTB and road bike bottom brackets.